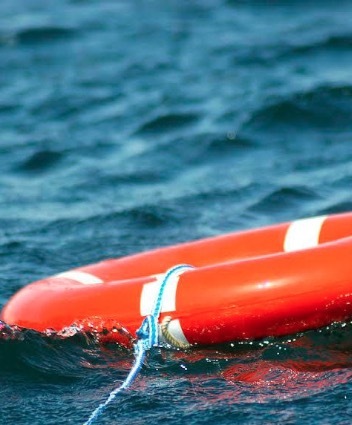 GWINNETT COUNTY, GA. (THECOUNT) — Authorities say they have recovered a body in Lake Carlton in Loganville after a person called 911 to say they observed something floating in the water around 8:15 PM Wednesday. Alvin Rowson Ahmed, 25, went missing July 16 after leaving his job at Town Center Publix in Loganville. It has not yet been confirmed if the body found is Ahmed. Ahmed’s vehicel was located the parking lot with the groceries still inside, doors unlocked, his glovebox “rummaged through” and his white medical coat in the car. Officials have preliminarily identified the gender of the body as male and are treating the death as suspicious. No I.D. or vehicle were found in order to properly identify the body so police are saying they are starting from square one. The lake is about 30 miles east of Atlanta and 2.6 miles away from the Publix where a 25-year-old pharmacist was last seen. Police said they are aware of that missing person’s case. An autopsy is scheduled for Thursday afternoon.